HAVANA November 27, 2016— Fidel Castro, the long-time leader and president of Cuba, died, brother and current president Raul Castro announced late Friday night. Fidel Castro, “El Comandante”, was a strong believer in sport and launched the Institute of Sport, Physical Education and Recreation (INDER) in 1961 to oversee sport in Cuba and to incorporate it into the nation’s culture under the premise that “sport is everybody’s right”. Eleven years later at the 1972 Munich Games, Cuba would win its first-ever Olympic gold medal. 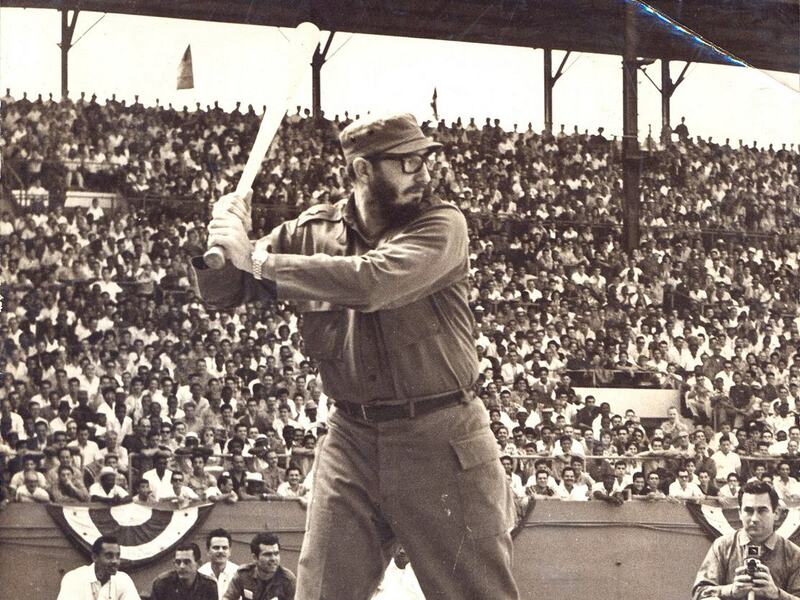 Under Castro, Cuban baseball developed into a world power, producing some of the world’s most elite players. Cuba, with a current population of approximately 11 million, won more Olympic Games and Pan-Am Games gold medals in baseball, and more Baseball World Cup world championships than any other country. With the success of the Cuban National Baseball Team on the world stage over the last 60 years, the sport of baseball became and remains Cuba’s most popular and beloved sport, and engrained in the culture of the Caribbean nation. Castro’s son Antonio Castro serves as a current executive board member of the Cuban Baseball Federation and WBSC Baseball Executive, as well as the WBSC Global Ambassador of Baseball. WBSC President Riccardo Fraccari sent his condolences to the Castro Family upon learning of the passing of the Cuban leader.